The good news is that the editing is keeping me busy. The bad news is that means my writing is taking a hit. And given that a lot of my clients come to me because I am an author and I have my fingers in publishing, I suppose I gotta put up. My very longtime (I started to sayÂ old, but I don’t want either of us to be old) Metallica friend, Carol, did the cover. Go visit her. Tell her I sent you.Â Â You deserve a cover by someone like Carol. Ready for the description? Too bad. Here it is. For T and the rest of Ice Cubes in Hell, it’s a routine night backstage after their set, opening for the notorious Vanessa Kontempt. The party’s in full swing when T walks in, but she’s not in the mood. Not tonight. When she finds groupies raiding her stage clothes and one breaks the heel off one of her favorite boots, things spiral downward. As T confronts the band’s tour manager about the destruction, secrets are revealed. Secrets that might tear the band apart â€¦ or bring them closer. I’m crazy proud of this story. Took me a long time to get right, and I had to run it past my editor, too, for help pulling it all together. Buy links will be arriving as soon as I’ve got ’em. Pick up your copy and help me keep my fingers in the publishing pie. Actually, it’s the day after, as well: the day after a long weekend full of celebration and more carbs than you can shake a stick at, many of which are still clogging my fridge and freezers. But it’s also the day before: The day before Rocktober begins. We’ll kick off the month with a Featured New Book Spotlight from my dear friend Thomma Lyn Grindstaff, and go from there into some reviews and some features. 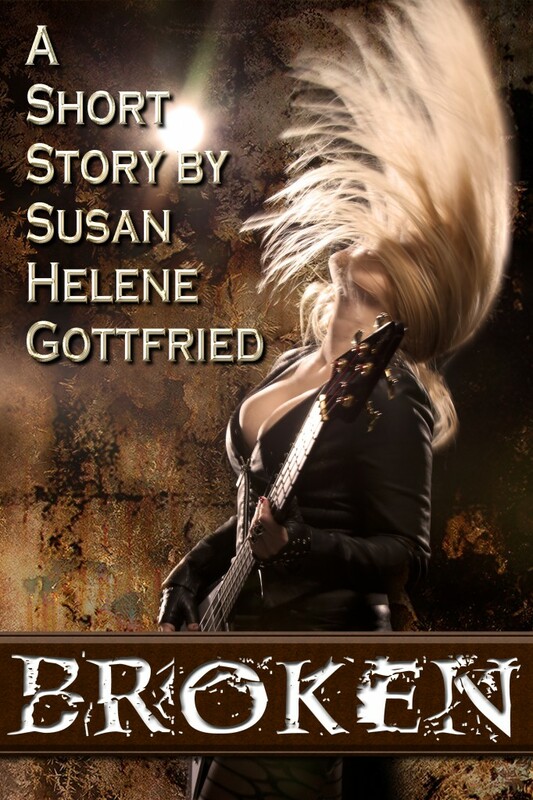 Got a work of Rock Fiction you forgot to mention to me? Know of one you think needs to be exposed to a wider audience? Due to the above-mentioned celebration and my crazy busy (for which I am endlessly grateful) editing schedule, Rocktober this year won’t be as big as I was hoping for. But what I have for you is good, good stuff. The rocking and the rolling begin in less than 24 hours. Are you ready?